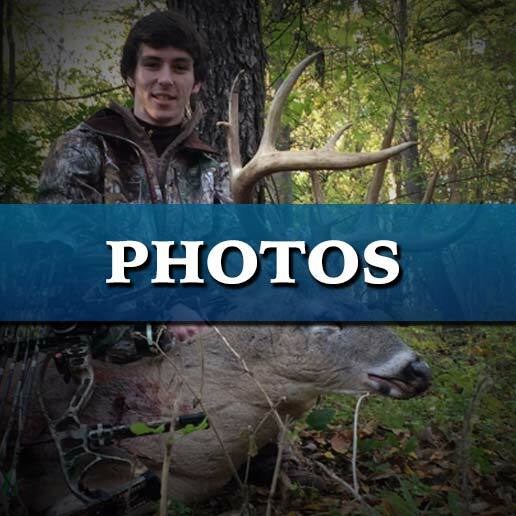 Hunting & Fishing Supplies Bettendorf IA | Archery, Bows, Crossbows, Firearms, Guns, Rifles for Sale in Davenport & Bettendorf, Iowa (IA) - R&R Sports Inc. Welcome to R&R Sports. 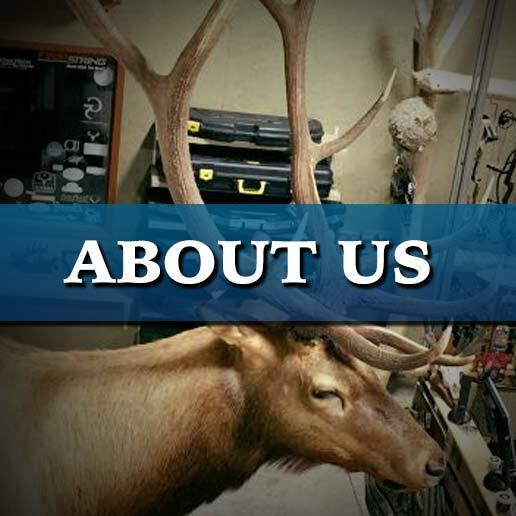 We are your first choice for hunting and fishing supplies. Here at R&R Sports we offer many services for hunters and fishermen alike. 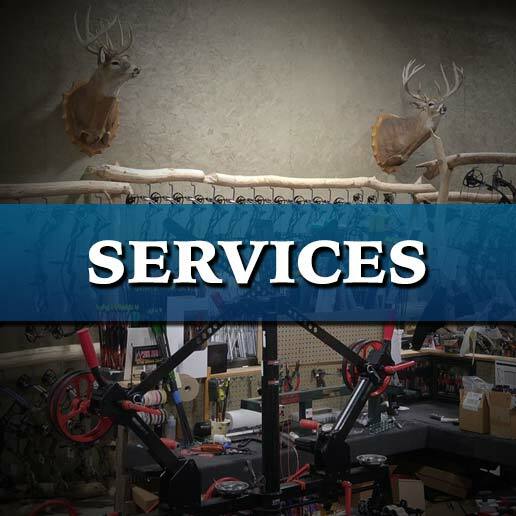 From our full service archery pro shop to our factory authorized Minn Kota service center we can help you get set up for your next hunting or fishing trip. Even if all you need is a reel re-spooled let us help you get the most out of your next outing. We offer firearms from: Benelli, Savage, Springfield Armory, Rock River Arms, Armalite, Dpms Panther Arms, Smith & Wesson, Stoeger, Franchi and many others. We also have the largest selection of archery equipment in the area featuring Hoyt, Mathews, Bowtech, Obsession, and compound Bows. Looking for the perfect accessories for your new bow? We carry NAP, G5 Outdoors, Extreme, Cobra, Trophy Ridge, Fuse, Hoyt and TruGlo sights and rests just to name a few. Lessons are $25.00 per hour or $15.00 per half hour.